The 9.7-inch iPad Pro delivers an unprecedented combination of portability and performance. At just 6.1mm thin and weighing less than a pound, iPad Pro features the brightest, most advanced Retina display ever with True Tone, advanced sensors that adjust the display to your environment for even more comfortable viewing. 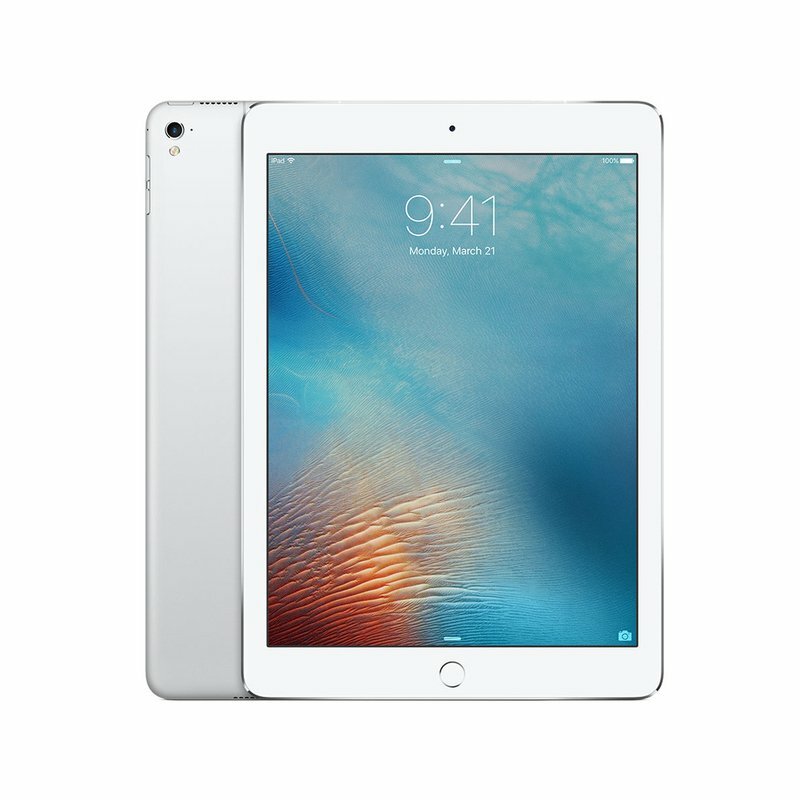 It has a powerful A9X chip with 64-bit desktop-class architecture, four speaker audio, advanced iSight and FaceTime HD cameras, Touch ID fingerprint sensor, ultrafast Wi-Fi and LTE Advanced connectivity, and up to 10 hours of battery life.2 When you add the Apple Pencil with its pixel-perfect precision, and the incredibly thin Smart Keyboard, iPad Pro becomes even more versatile.